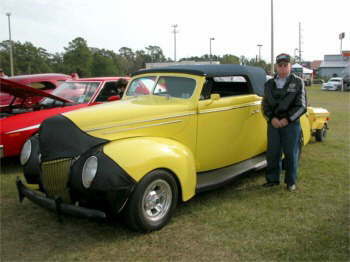 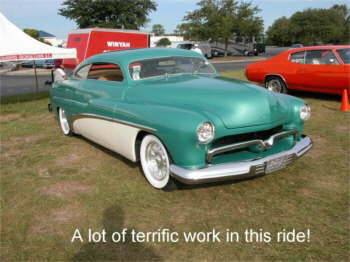 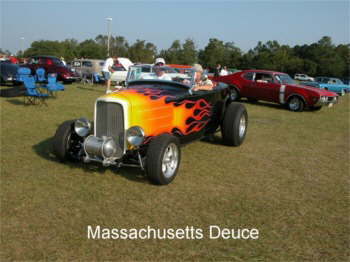 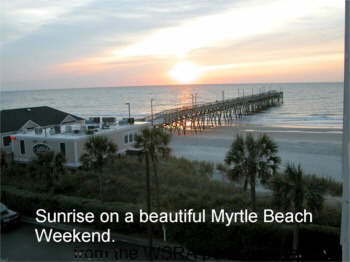 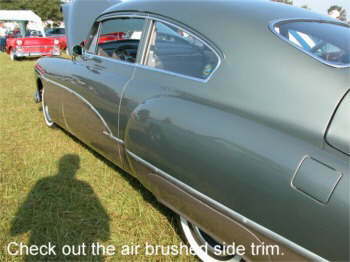 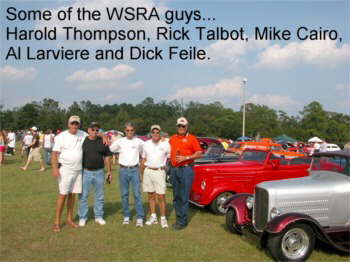 The Right Coast Association had it's 1st annual Myrtle Beach fall cruise the weekend of October 21-23. 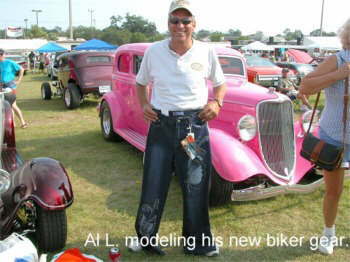 The show was held on the lawn behind the Inlet Mall in Murrell's Inlet. 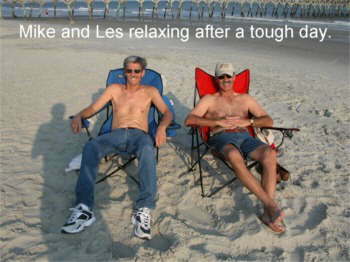 The weather which was clear and in the 80's could not have been better for a weekend at the beach. 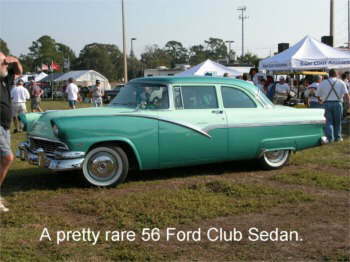 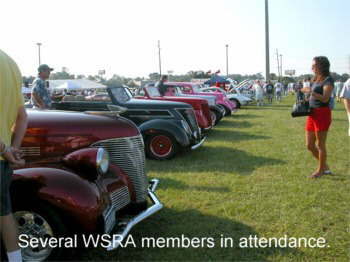 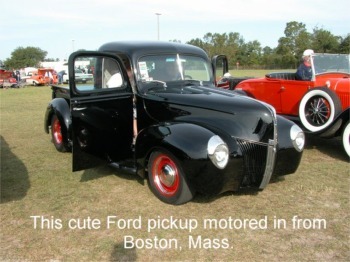 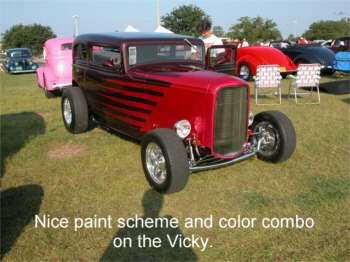 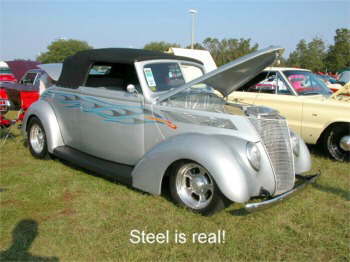 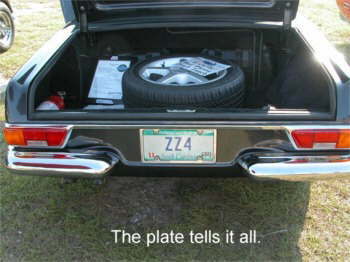 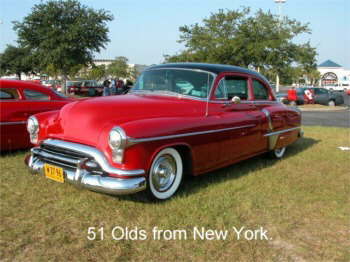 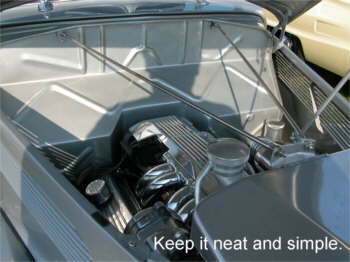 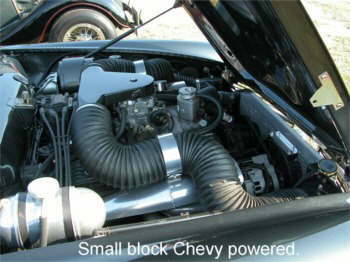 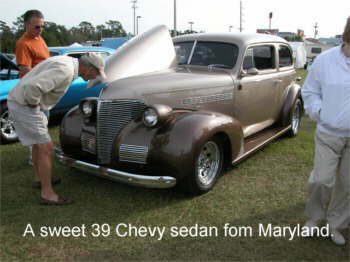 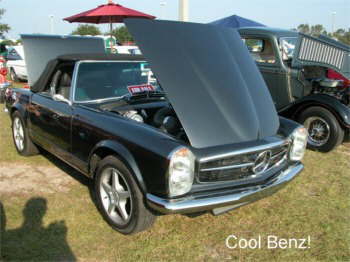 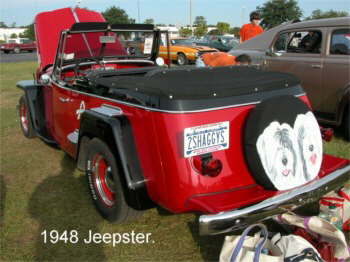 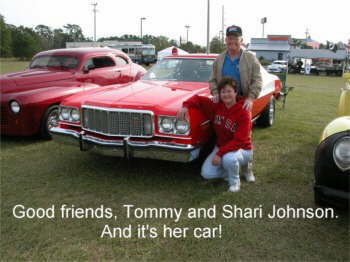 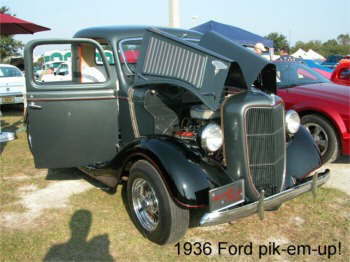 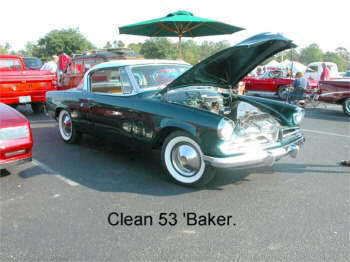 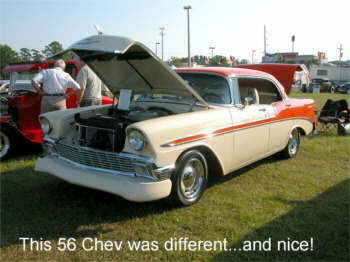 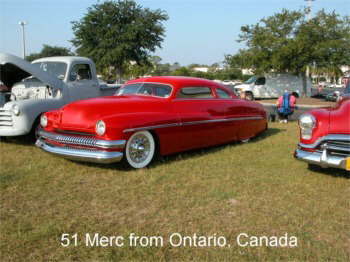 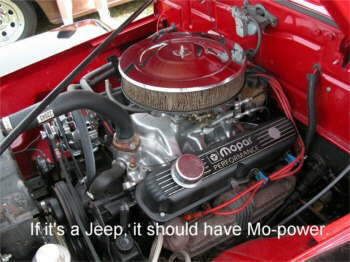 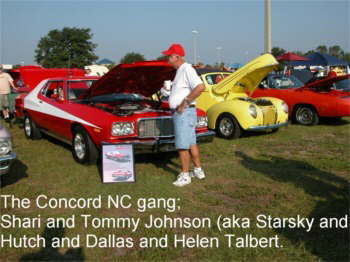 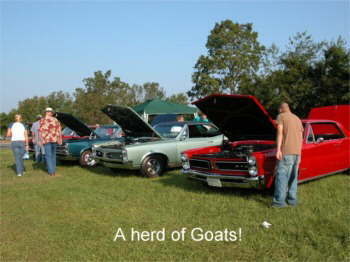 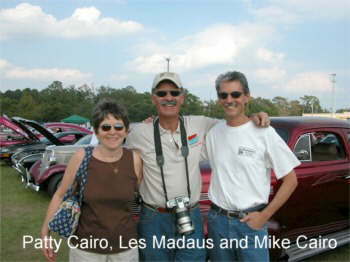 The attendees, from all up and down the East Coast and as far north as Canada, accounted for about 400 cars including street rods, customs, muscle cars any just about anything else that you would imagine an auto enthusiast would own. 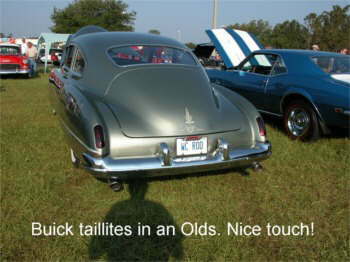 I hope the pictures speak for themselves.